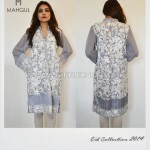 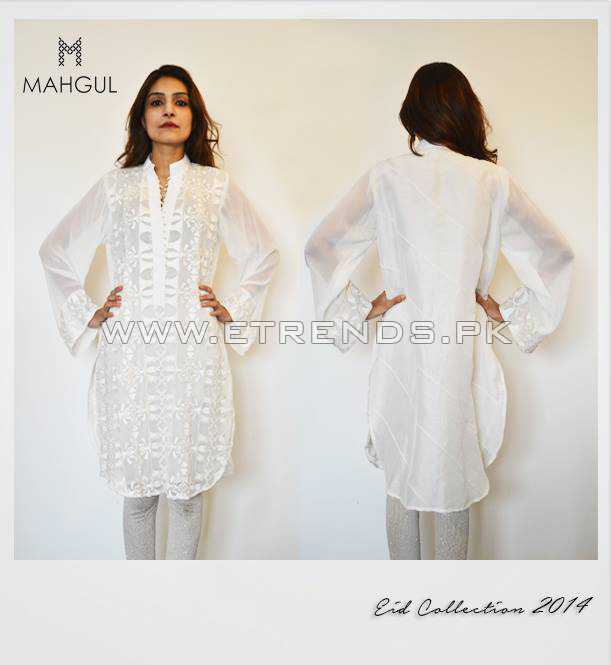 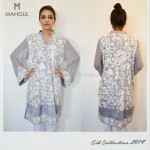 Home Pictures Designer label MAHGUL’s new Eid Prêt-à-Porter Collection now in stores! 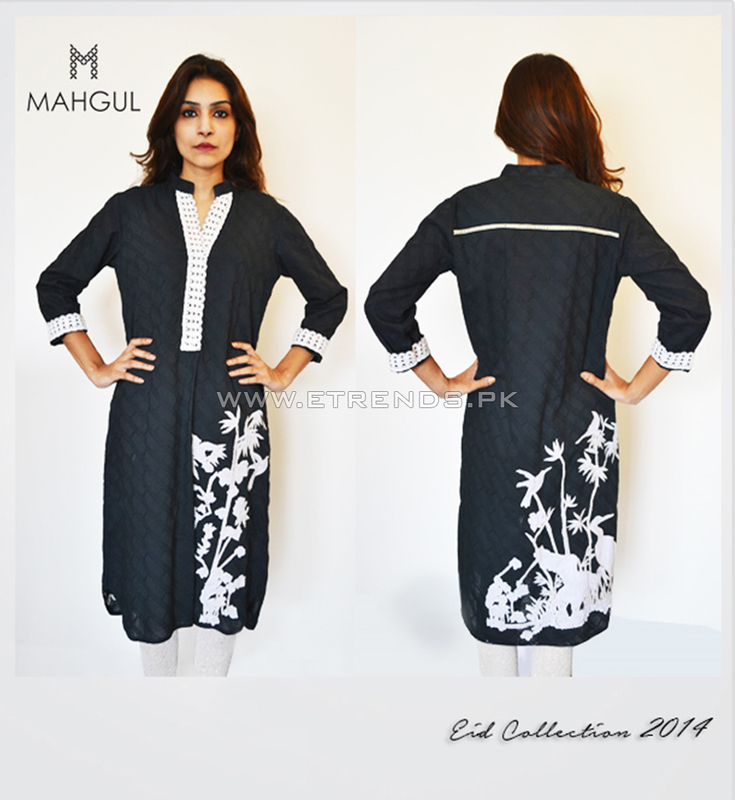 Following their May summer exhibition for the MAHGUL prêt-à-porter S/S 2014 collection, the brand introduces a capsule prêt collection for Eid, now in stores at the PFDC flagship store and Fashion Pakistan Lounge in Lahore and in Karachi at Ensemble and also available online at Mahgul’s Facebook Page . 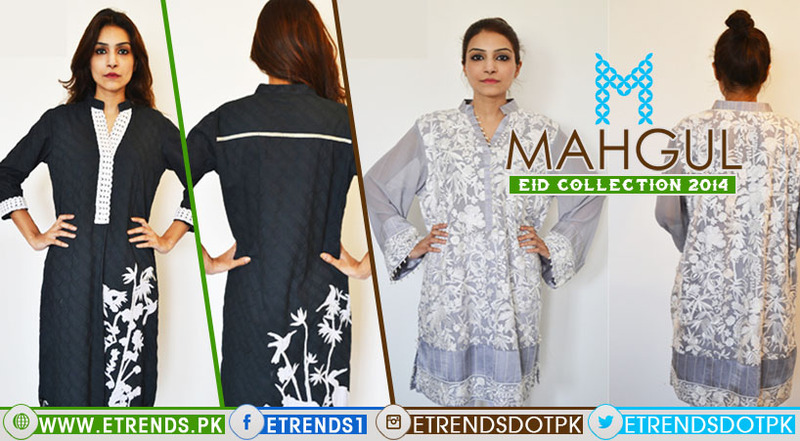 Designed across lawns and chiffons, MAHGUL’s Eid ensembles comprise of shirts and tunics featuring the brand’s signature bespoke embroideries and prints along with accents of pearls and hints of dabka work. 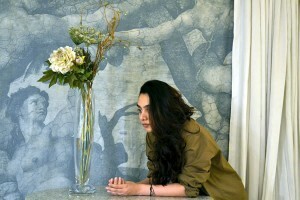 The brand further introduces a series of limited edition printed canvas clutch bags to complement the collection. 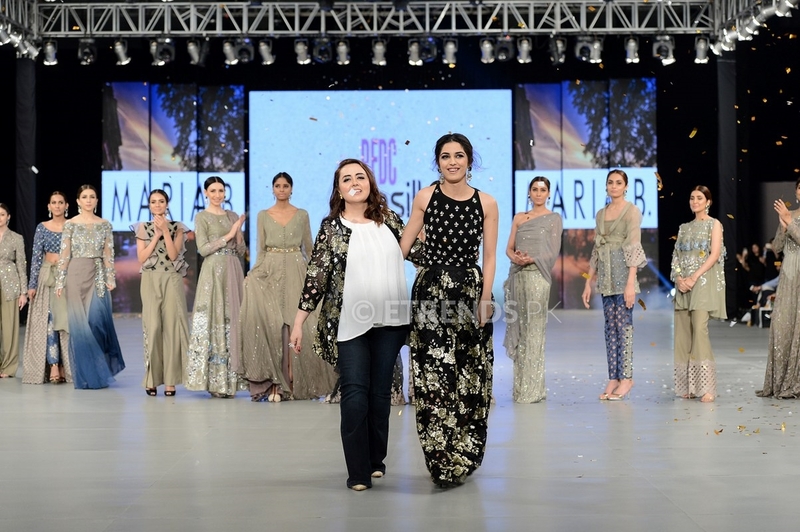 With outfits priced between PKR 8,000 – PKR 22,000, the collection is based in a variety of softer and darker hues and tones. 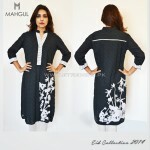 “Keeping the current weather in mind, I’ve endeavored to stay true to our prêt brand philosophy and design pieces that are wearable throughout the day; pieces that work from the time we dress up early Eid morning, to staying appropriate and wearable for Eid lunch and that can then translate well for evening visits and dinners with a simple change of accessories.” said the brand creative director, Mahgul Rashid on the brand’s Eid capsule collection. 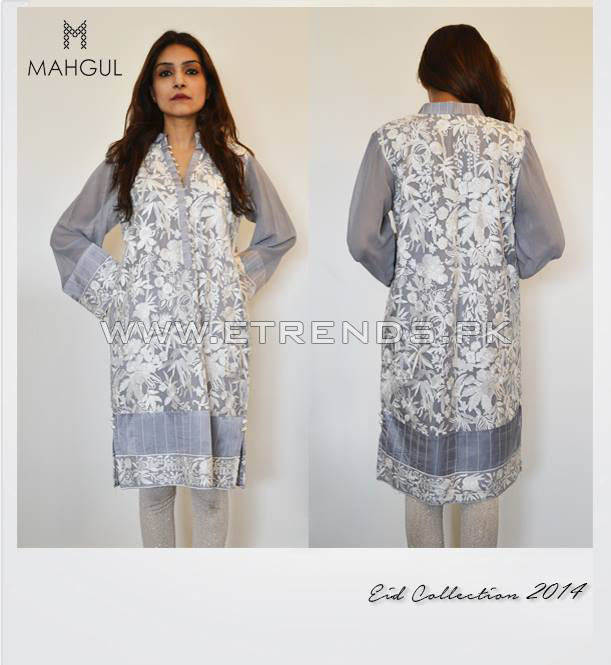 Indeed MAHGUL is currently one of Pakistan’s leading emerging fashion labels, first introduced as a diffusion project first as Mahgul for Nasreen Shaikh in 2013. 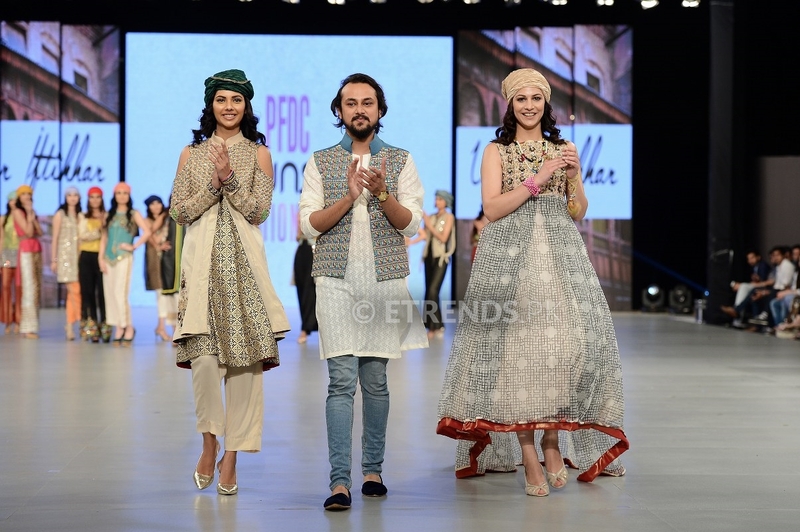 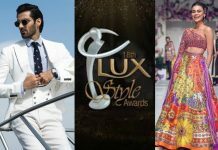 Since their PFDC Sunsilk Fashion Week debut, the brand has held two trunk shows in Karachi at Ensemble and as a pop up initiative respectively as well as two trunk shows in Lahore at the PFDC and at Home Couture. 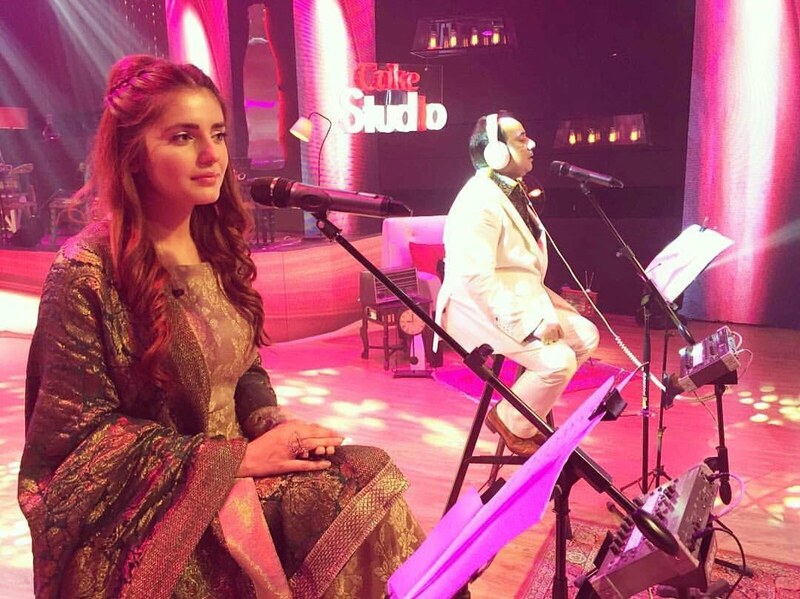 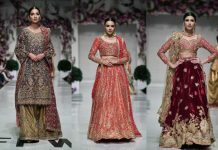 The brand has also expanded to a studio space in Lahore’s Gulberg for Formal, Bridal and Luxury Pret appointments. 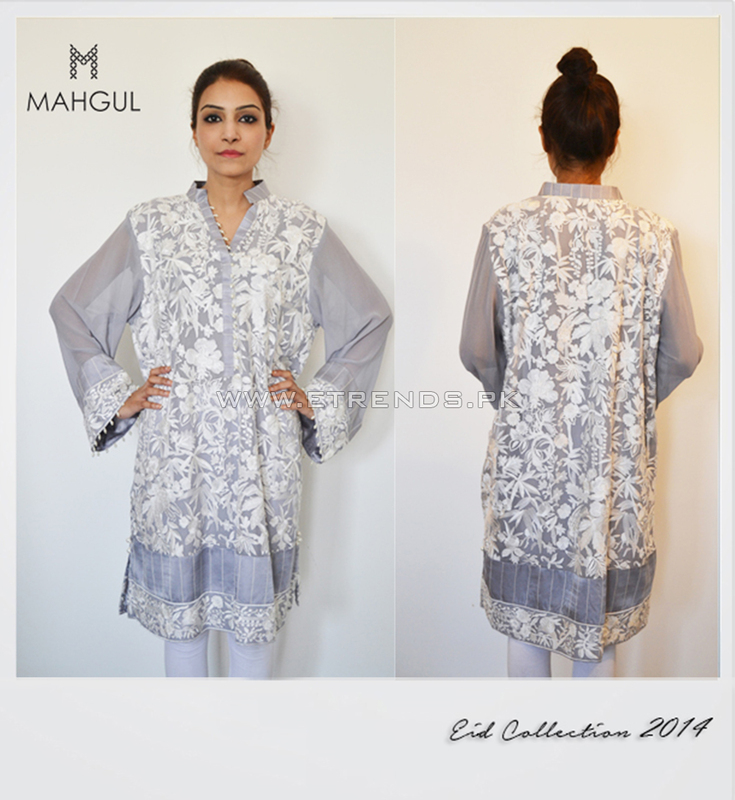 MAHGUL has also stocked since June 2013 at Ensemble in Lahore and Karachi, L’atelier in Islamabad, the PFDC in Lahore and now at Fashion Pakistan Lounge in Lahore. 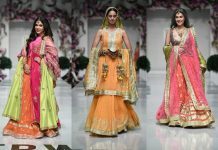 Soon, the brand will showcase a capsule collection of their emerging bridal wear at PFDC L’Oreal Paris Bridal Week. 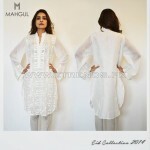 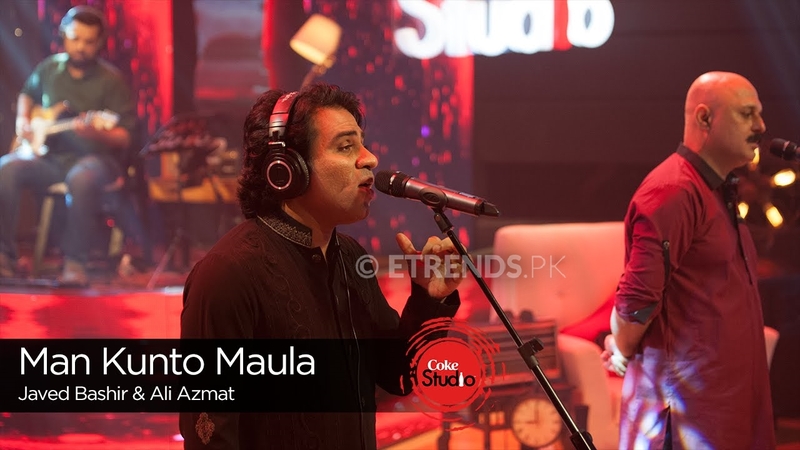 Next articleSania Maskatiya introduces their ‘Bar-e-Sagheer’ Eid Collection!